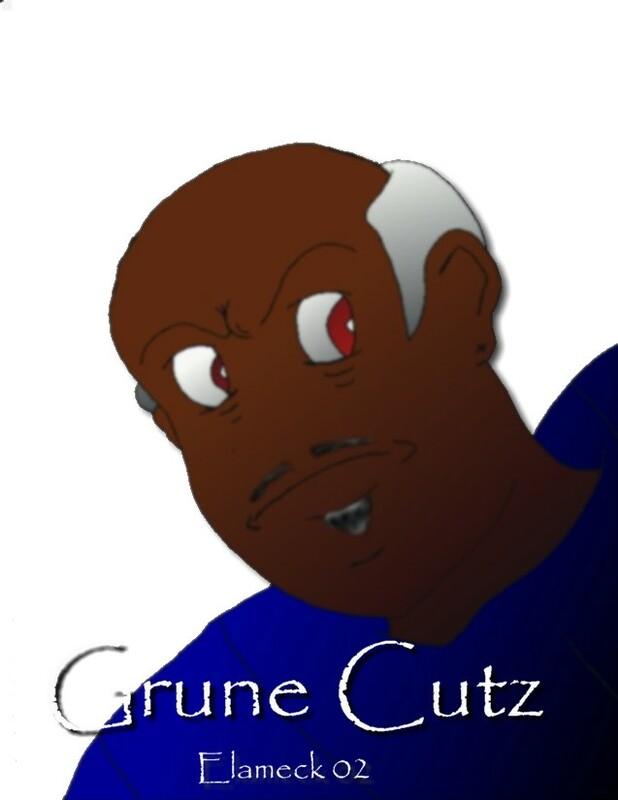 Grune Cutz is a war vet from long ago. He finally returns home at a long drawn out, pointless battle and places himself in a deep depression. After his long battles against personal depression Grune began to harden himself and hide his emotions by training as a monk. After mastering what he considered 'necessary arts' he began to use his incredible strength to forge weapons for battles to come. Soon enough, people began buying his strong and yet fashionable weapons and Grune became the town blacksmith. Secretly, Grune has taken the weakest samurai sword and has tried to invoke spirits of war into the blade. Already naming the sword the "Great Truth", Grune continues his lust for more power.